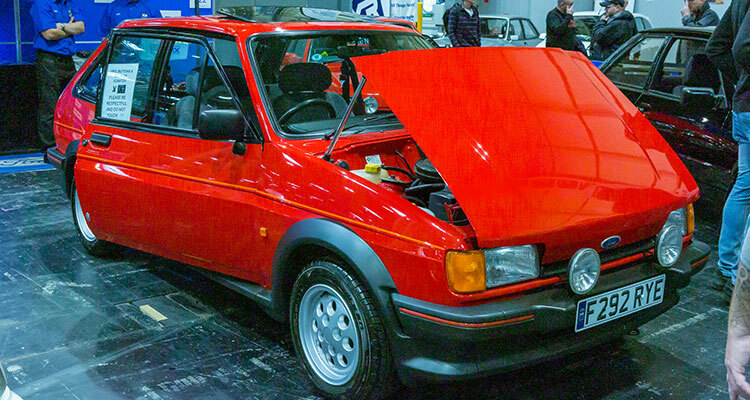 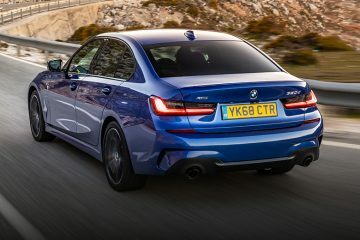 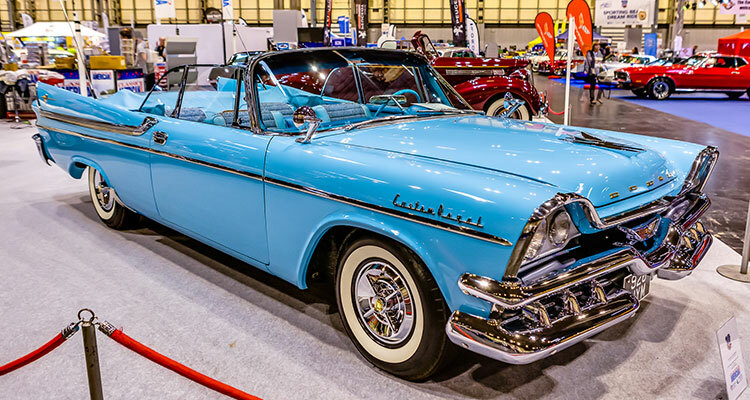 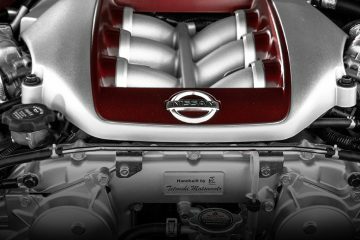 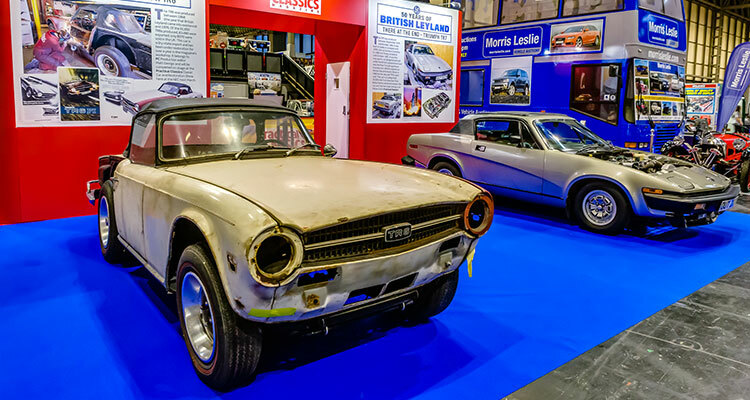 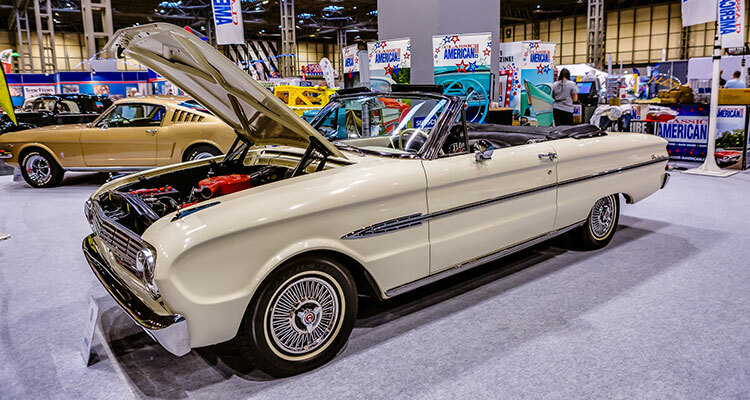 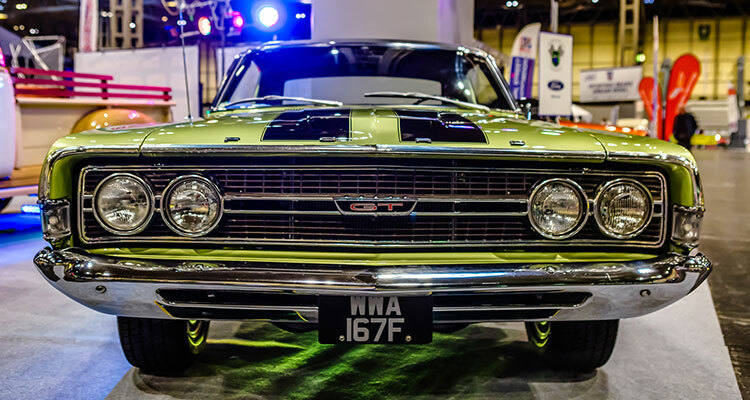 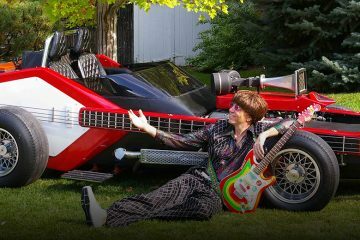 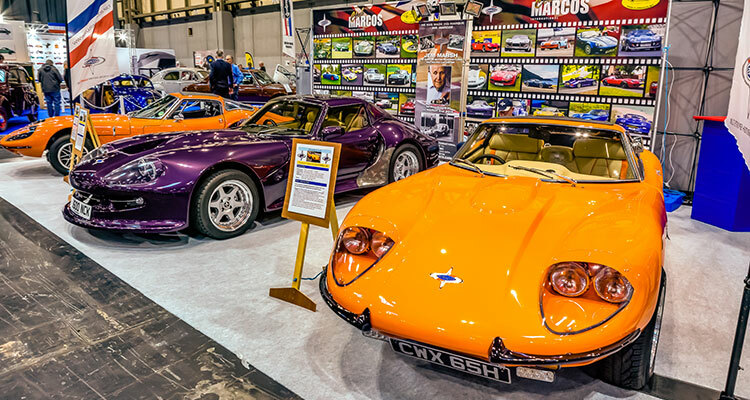 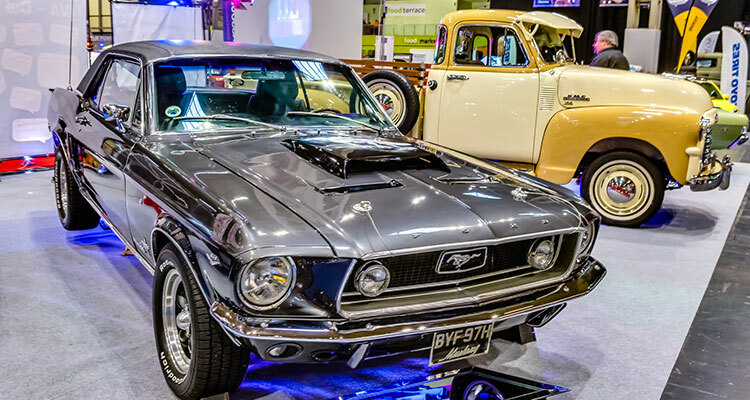 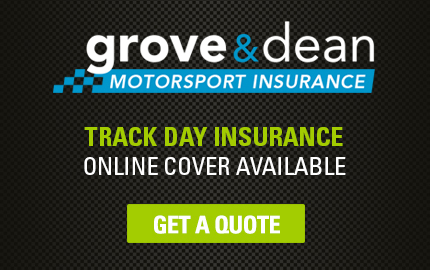 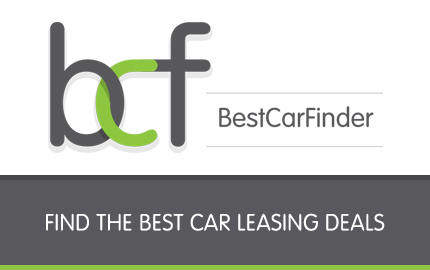 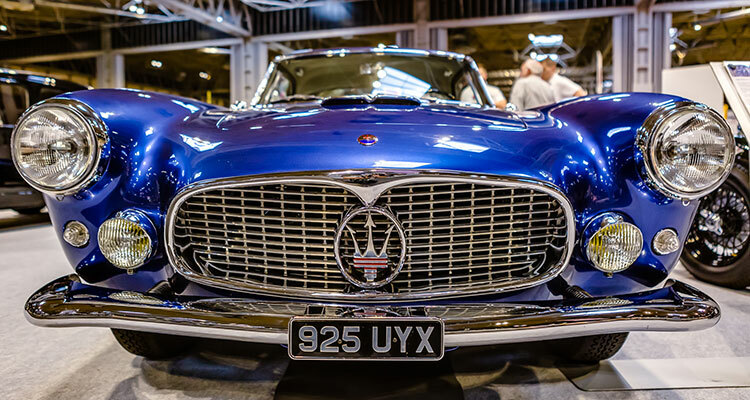 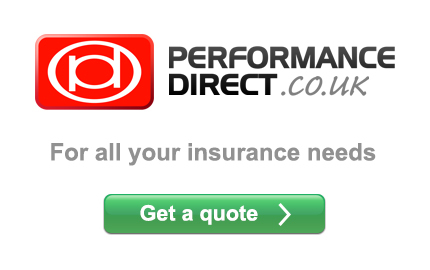 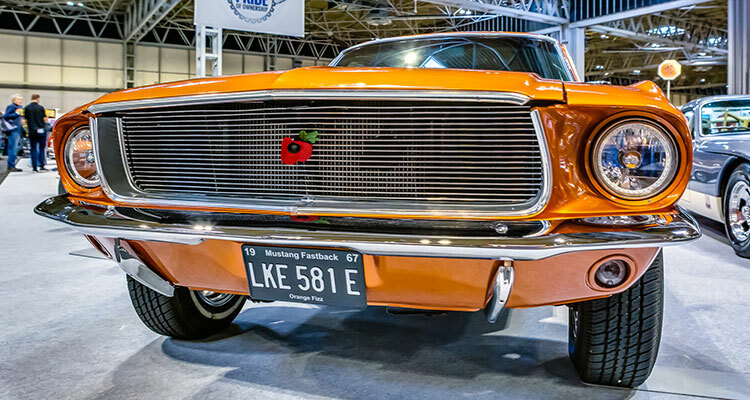 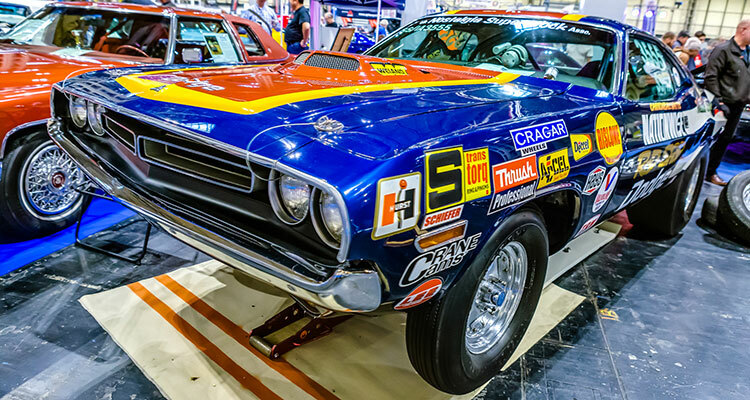 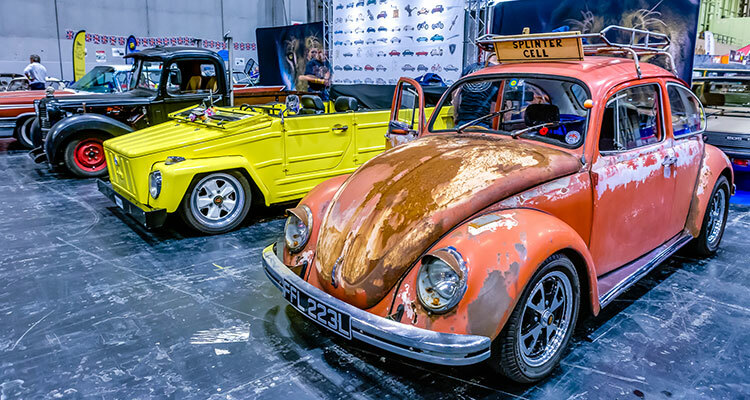 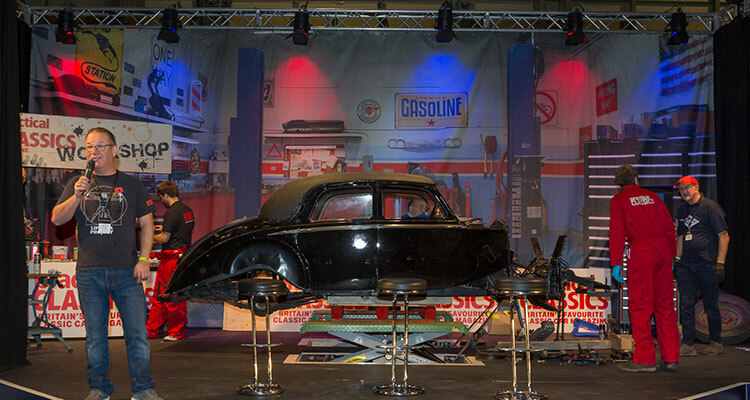 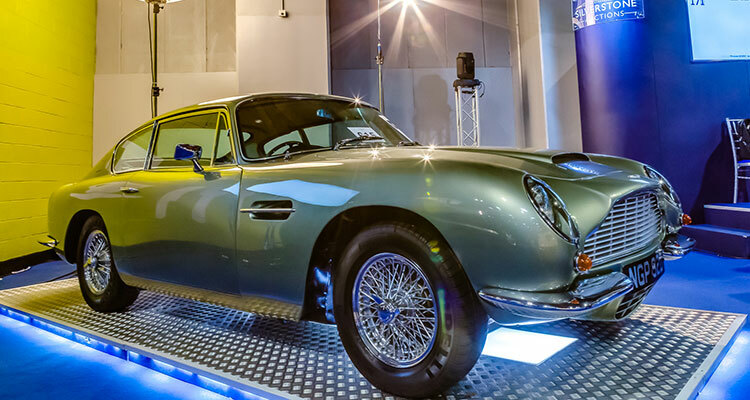 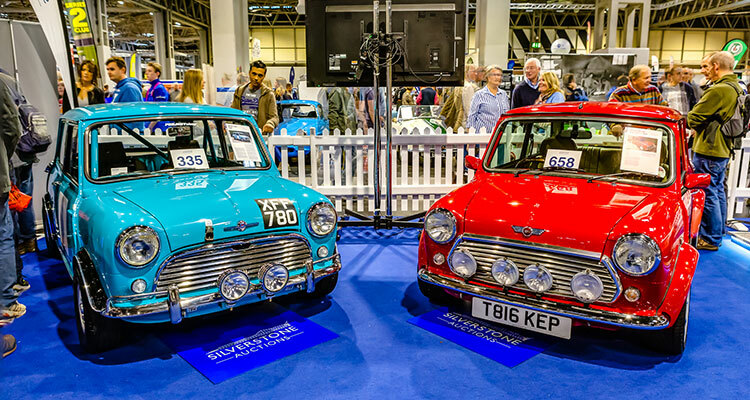 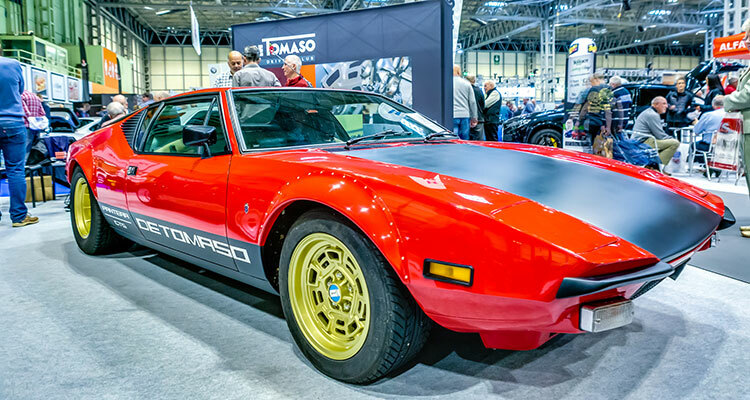 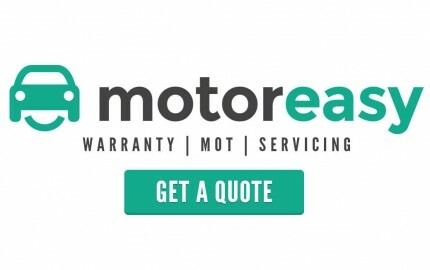 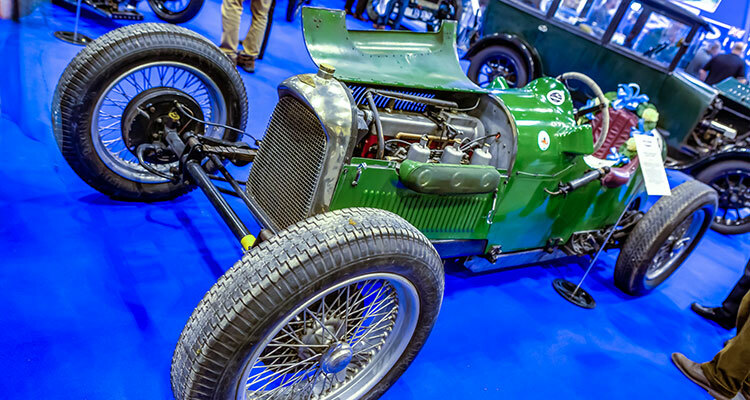 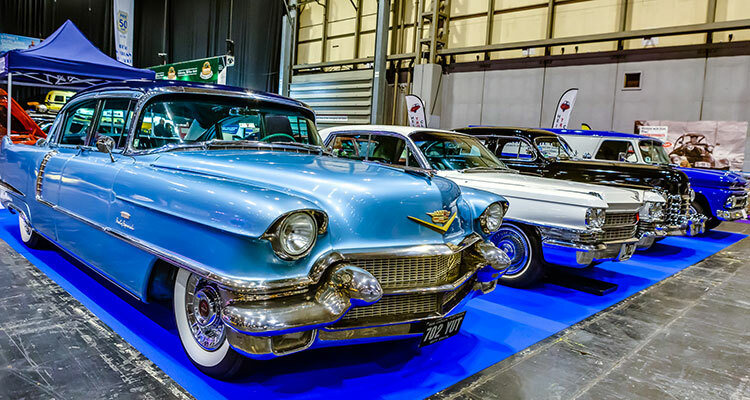 ‘The Classic Motor Show’ is one of the largest classic car shows in the UK which was recently hosted at NEC, Birmingham between 8th – 10th November 2018. 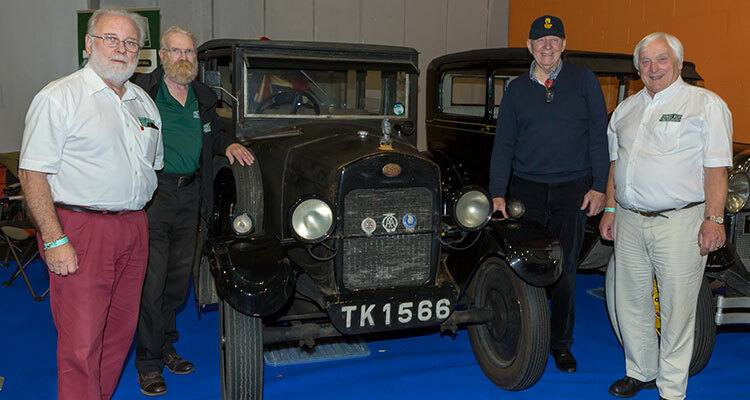 The show brought hundreds of classic car enthusiasts together from all parts of the UK. 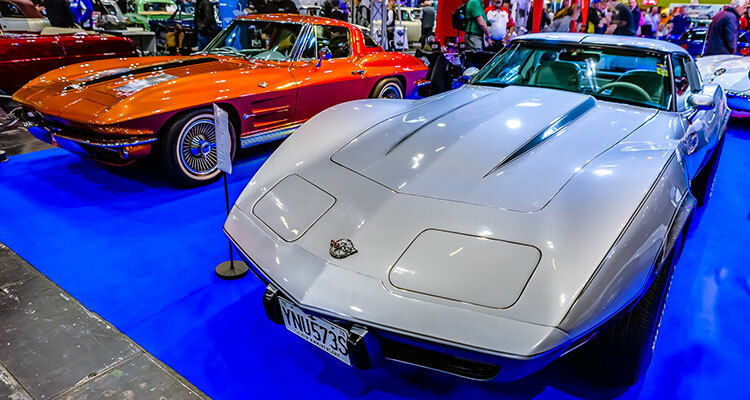 The Classic Motor Show 2018 featured thousands of classics, ranging from everything from classic and vintage cars to classic motorbikes. 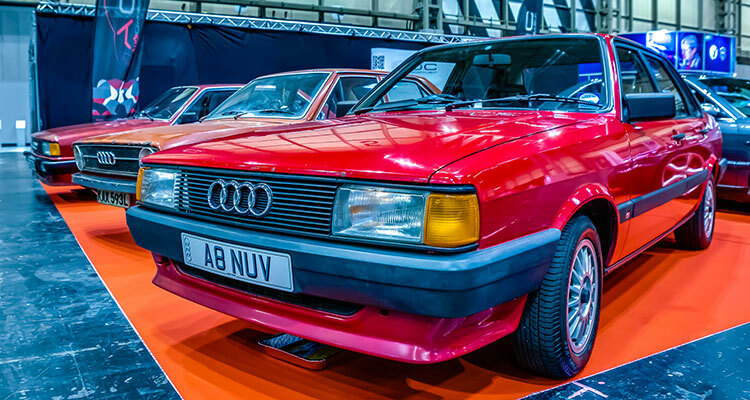 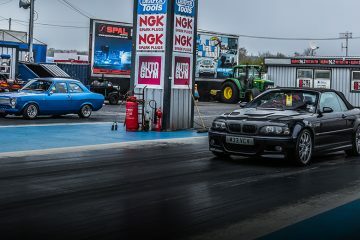 We’ve pieced together some images which highlight some of the most glorious vehicles which debuted at this years show.